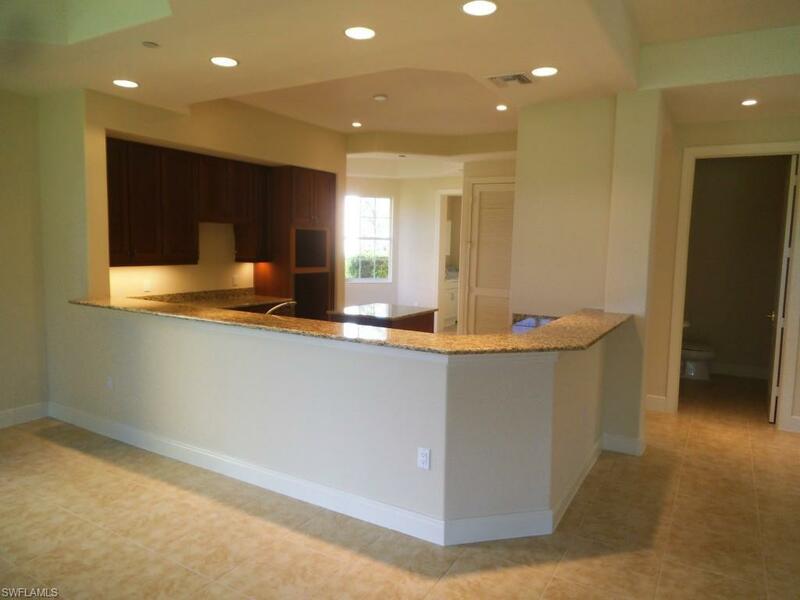 Beautiful Botticelli floor plan in Avellino Isles at the Vineyards. 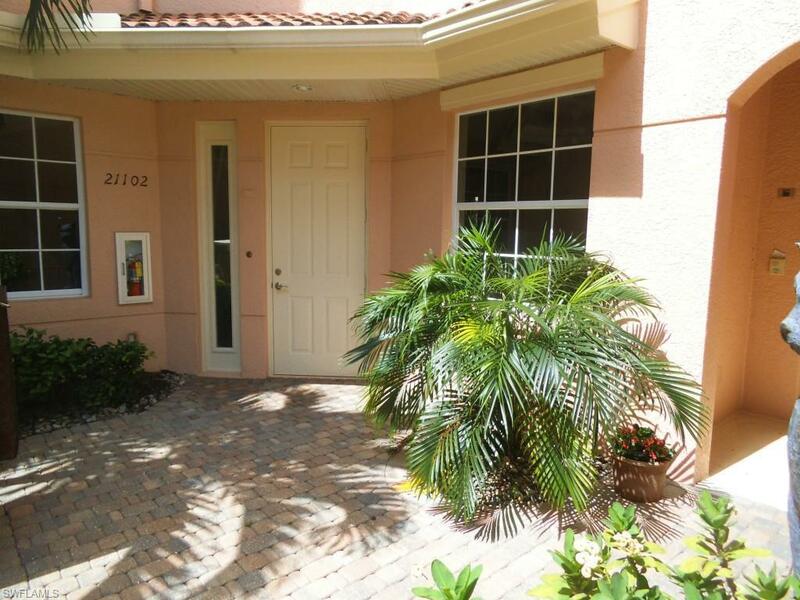 Master Suite, Guest Suite, 2 bedroom/den, half bath, dining room, great room, 2 car-garage. 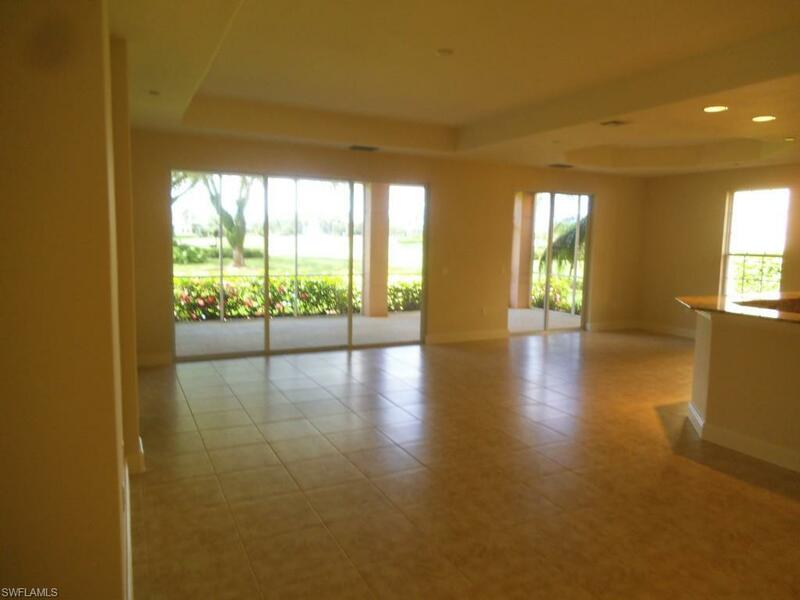 Large covered screened lanai overlooks outstanding lake and golf course views. 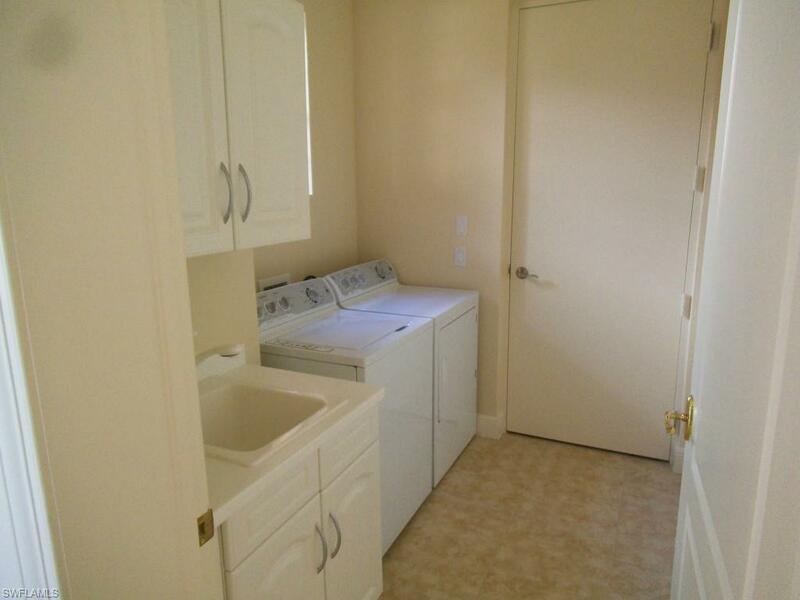 Avellino Isles is a wonderful gated community behind the manned security gate of the Vineyards. The community includes a full service clubhouse including a party room, fitness center, 2 big screen TV areas, Jr. Olympic size pool and Tiki bar. Pets Limit Other Cats Dogs Birds Only. 2 Pets 25Lbs Each Or 1 Not To Exceed 50Lbs. Listing courtesy of Vineyards Realty Inc.